Starting today, I am going to be featuring "Mommy Mondays" every single Monday on my blog! The posts will be about anything mommy-relatesd, from kid crafts to kid recipes to discipline and everything in between! Being a mommy is the most important role in my life! I'm not a mommy expert, I'm only two years into this life-long journey, but I think I have learned some important things so far! I can't wait to share them with you! My first 4 "Mommy Mondays" posts are going to feature something that I feel super passionate about! And that is making sure your child is a healthy eater! Let me start with why this is so important in my life as a mommy....I was the world's pickiest eater! Seriously, my mother could tell you stories about how I used to make myself gag at the dinner table. I have the best mother in the entire world, and eventually she did what any loving (and exhausted) mother would do...she stopped making me suffer and cooked me a separate dinner. Plain pasta or boxed mac and cheese...at least 5 nights out of the week! My mom did nothing wrong, she did what so many parents do! The pediatrician actually told her to just let me eat whatever I wanted because I was a healthy child and it would make dinnertime more peaceful! Seriously, most parents just want to make their kids happy and make sure that they get some sort of food in their tummy! 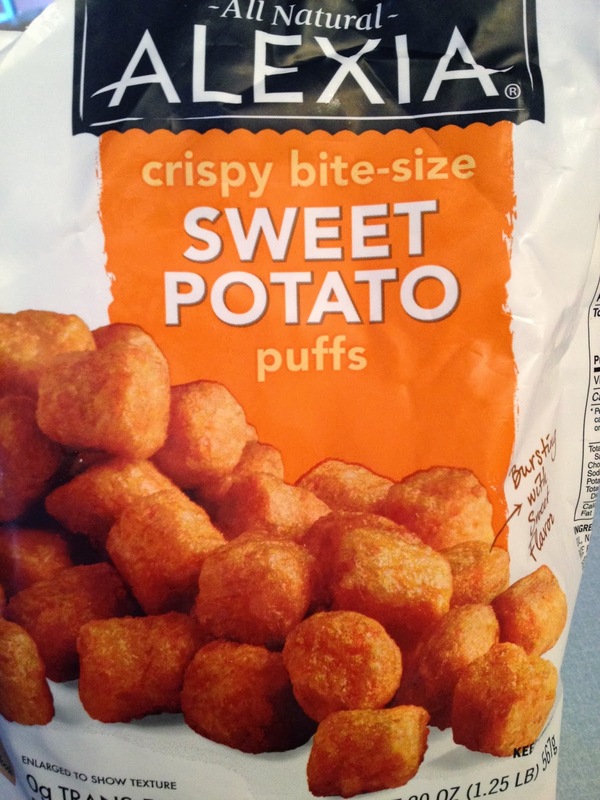 But even though this never affected my health, as an adult I really had to force myself learn to try new foods. And I am still pretty picky (and I hate it). 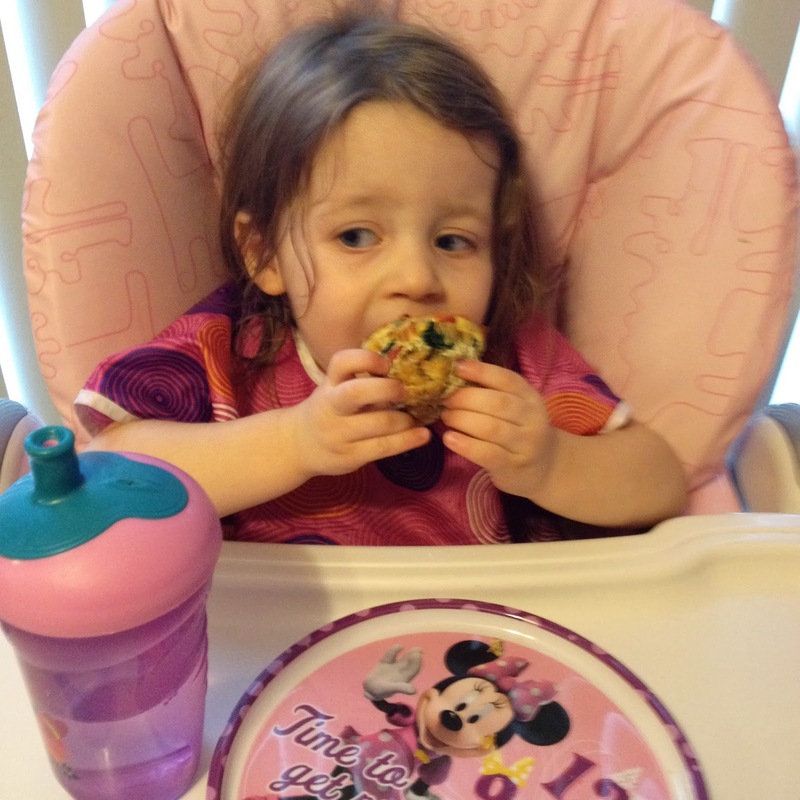 My own experiences as a picky eater made me determined to have non-picky children! Now I totally believe that all kids have their own palate, and that means some children are just born "picker". I can already see the differences between my two kiddos! Lacie eats almost anything and Blakely is a bit more picky...despite my introducing them to the same homemade baby foods in pretty much the same order! BUT even though kids may have a predisposition to be picky there are so many things you can do to help them become healthy, well-rounded eaters! Mommy Mondays Healthy Kids Tip # 1 - Give them at least one vegetable for breakfast!!!! I know that you are probably cringing, and believe me when I tell you the thought of broccoli for breakfast makes my stomach turn! But you know what?!?! You child does not know that it may be weird to eat a side of peas with their morning yogurt. A two year old does not know that pancakes are breakfast food and sweet potatoes and chicken are dinner food. So give them veggies for breakfast before they get old enough to know that it is weird! We are not perfect eaters in our house but I do try to give my girls a serving of vegetables for breakfast at least four or five days out of the week! Except of course on Saturday when I'm whipping up a batch of these whole wheat chocolate chip pancakes! Don't know how to start incorporating veggies at breakfast? Here's a simple recipe that features THREE veggies! 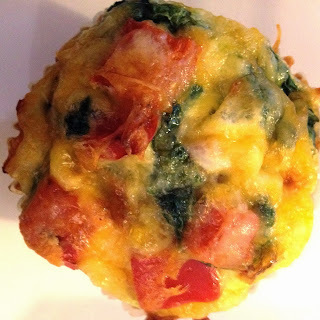 It is called Egg Cupcakes (you could also call it Egg Muffins - but you know your kids will love the fact that they are eating a "cupcake" for breakfast)! And don't worry, it's not just for the kiddos! 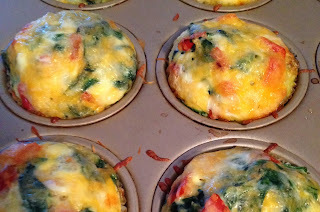 It is the perfect make-ahead breakfast for busy mornings! Smash down the potato puffs to create a "crust"
Serve once cool enough to eat or cool completely and store for 3 days in fridge or up to 2 months in freezer...reheat and serve when desired! Now you know I love to use what I have, so you should feel free to change the recipe to use what you have on hand at the moment! I used red peppers and spinach because I had those two veggies in the fridge. 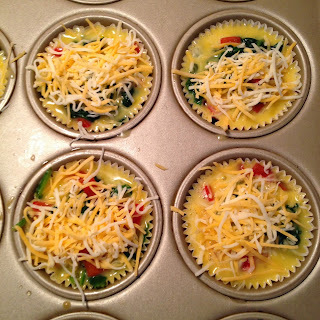 I also chose that combination because Lacie loves spinach but is not quite so in love with peppers. By giving her at least one veggie that she loves, I knew she would be willing to give it a try! She tried it and she loved it!!! You can almost put any veggie in here that goes well with eggs...broccoli, mushrooms, etc.!!! 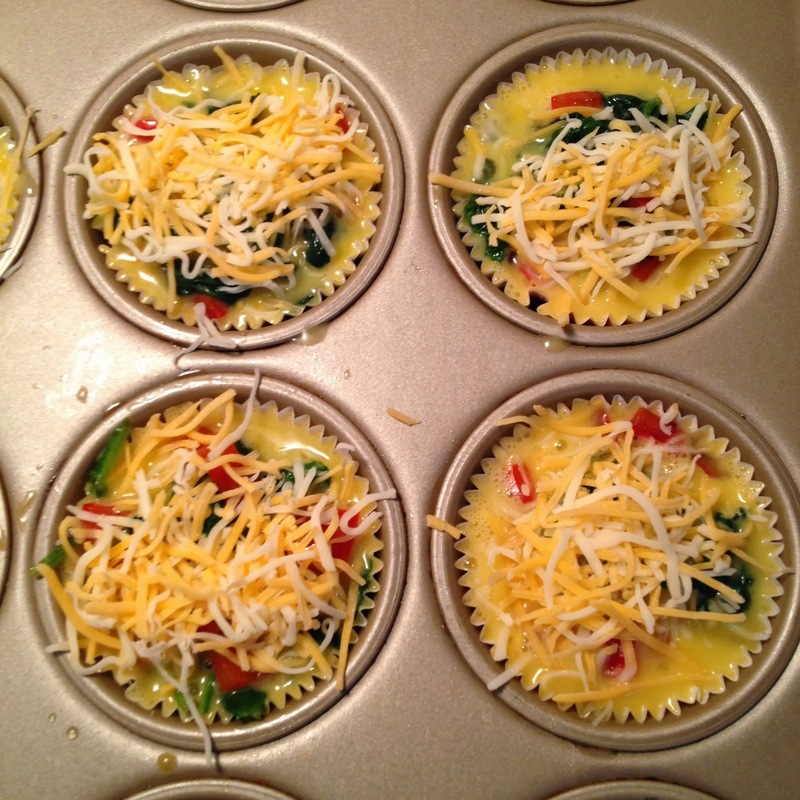 Have fun with these egg cupcakes and get one serving of veggies into your child's tummy before they even start their day! You can also double or triple the recipe depending on how many hungry mouths you are feeding! Success! Lacie ate every bite of her egg muffin, even the red pepper! And now I have 5 cupcakes waiting in the freezer to pull out on a busy morning!